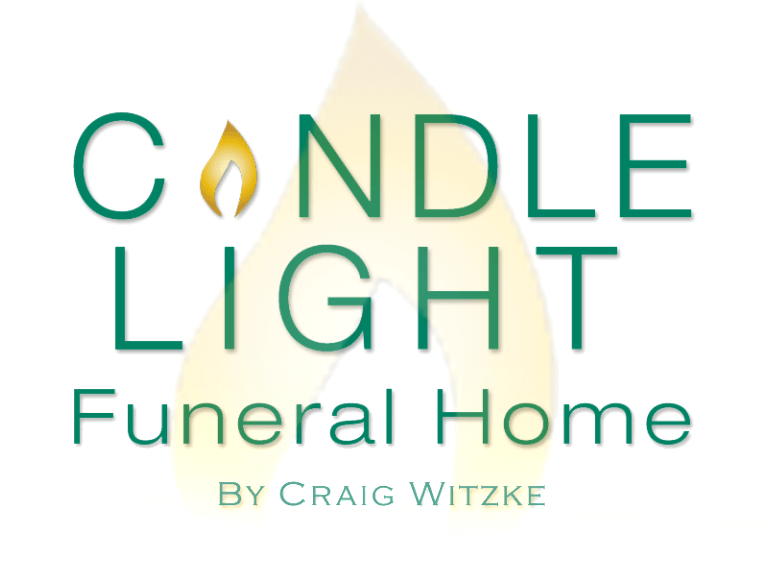 Providing comfort to those experiencing a loss of a loved one. Bentley's gentle, loving and affectionate nature gives comfort and companionship to our visitors. His presence makes everyone smile during life's most difficult times. Bentley's breed is a Maltese, these dogs have a predictable, non-shedding coat, which produces less dander. Dander, which is attached to pet hair, is the cause for most pet allergies in humans. Maltese are hypoallergenic dogs. Where is Bentley? Usually, you can expect to find him in the lobby, napping and waiting for the next visitor who needs a little extra comfort. Bentley is a certified Support Dog. We'd love to hear your feedback about Bentley! Please leave him a review on Google, Facebook, Bing or Yelp!